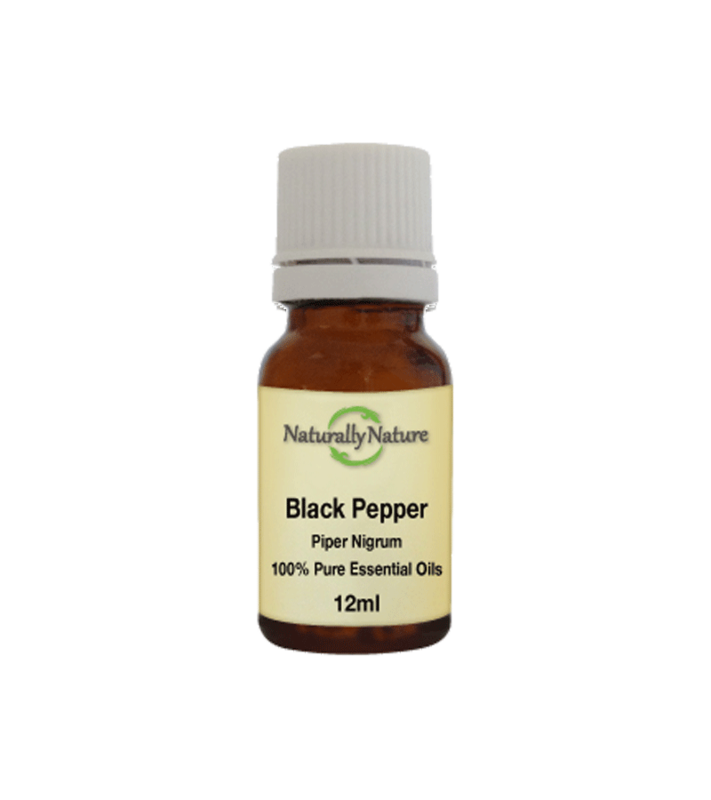 Black Pepper Essential Oil is useful for the relief of overworked, painful and tired muscles. Add 3-4 drops to an oil vaporiser. Add 4 drops to every 10ml of carrier oil for adults.